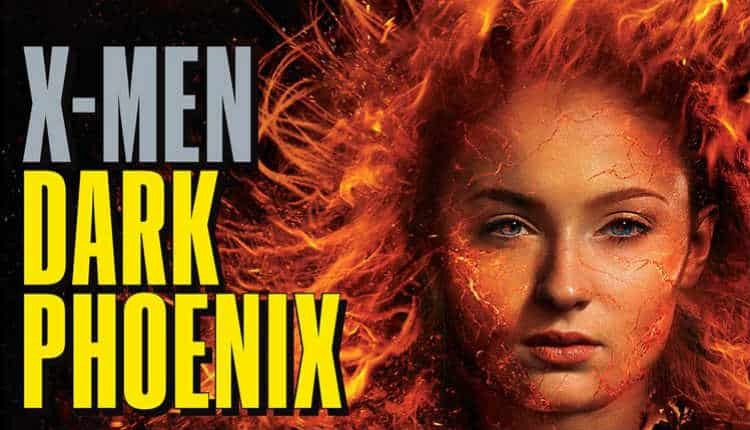 X-Men: Dark Phoenix Plot Details Emerge | Nerd Much? "A fight for Jean's soul." 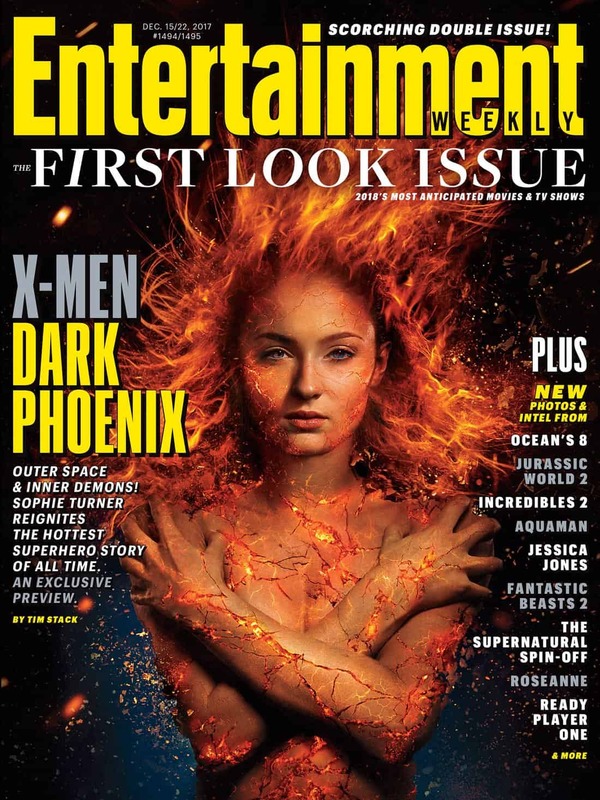 EW has begun to shed some of the first light on the upcoming X-Men: Dark Phoenix flick. Dark Phoenix is Twentieth Century Fox’s second attempt at portraying the Dark Phoenix Saga events from the comic onto the big screen. And thanks to today’s details, the second go-around sounds promising. The film is being helmed by the increasingly busy Simon Kinberg. Kinberg wrote the script and is directing the Dark Phoenix project. EW states that the film takes place in 1992, 10 years after the events of X-Men: Apocalypse. The team finds themselves in a role they haven’t yet experienced through the events of Apocalypse: national heroes. X-Men: Dark Phoenix retains much of its star-studded cast from the previous films. James McAvoy (Professor Xavier), Michael Fassbender (Magneto), Jennifer Lawrence (Mystique), Nicholas Hoult (Beast), Tye Sheridan (Cyclops), Sophie Turner (Jean Grey/Dark Phoenix), Alexandra Shipp (Storm), Kodi Smit-McPhee (Nightcrawler), Evan Peters (Quicksilver) and Olivia Munn (Psylocke) all return. Jessica Chastain joins the cast too in a yet to be disclosed role. However, she’s been labeled as an “otherworldly shapeshifter”, so she’s likely portraying a high-level member of the Skrull empire. With the ongoing rumors of Disney’s possible acquisition of Twentieth Century Fox, it’s possible X-Men: Dark Phoenix could end up being the last X-Men film we have in the rebooted series. If that ends up being the case, let’s hope the series takes the iconic comic and goes out with a bang. Dark Phoenix fires up theaters November 2, 2018.